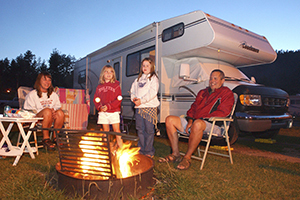 Get Your RV Ready For Summer Camping! The credibility of our Service Department is absolutely astounding. 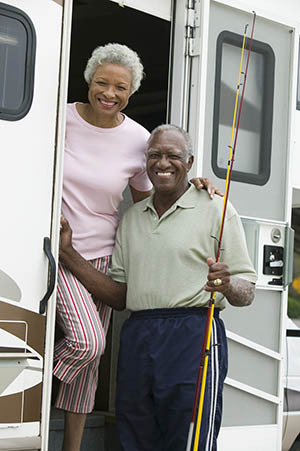 Specializing in stock and high performance Coachmen, Forest River Cargo, Heartland, Keystone RV, KZ RV, Prime Time, Starcraft and Thor Motor Coach, we are equipped to make your class A motorhome, class B motorhome, class C motorhome, fifth wheel, fifth wheel toy hauler, small trailer, toy hauler or travel trailer suitable for you and your taste. We have top factory-trained technicians on duty during all business hours. We honor all warranty work and favor any recalls. We accommodate any type of problem that may arise with your class A motorhome, class B motorhome, class C motorhome, fifth wheel, small trailer, toy hauler or travel trailer in an efficient, precise, and timely manner. 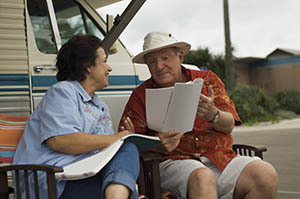 Cousins RV ability to match your wants with the perfect RV, and our impressive RV maintenance and repair service are what put us on the map back in 1962.